Mud, snow, sleet, and rain are no match for these boots! 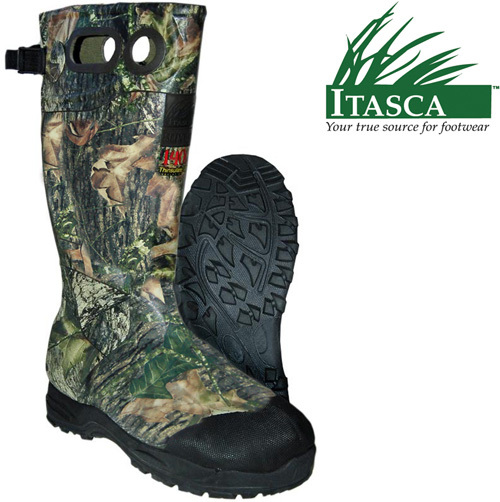 Face the brutal outdoors head-on with these 1000g Thinsulate® SwampWalker Rubber Boots from Itasca. 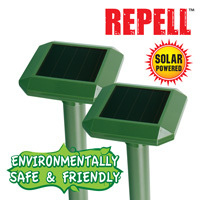 Designed specifically for those who embrace Mother Nature's harshest weather conditions. These boots feature 1000 grams of Thinsulate® Ultra to keep you warm without adding weight or bulkiness. Other features include: waterproof construction, adjustable calf strap, imprinted Mossy Oak® camouflage rubber, removable insole, and a rubber outsole that's strong and durable. Color: Mossy Oak® Camouflage. Size: Men's size 10.